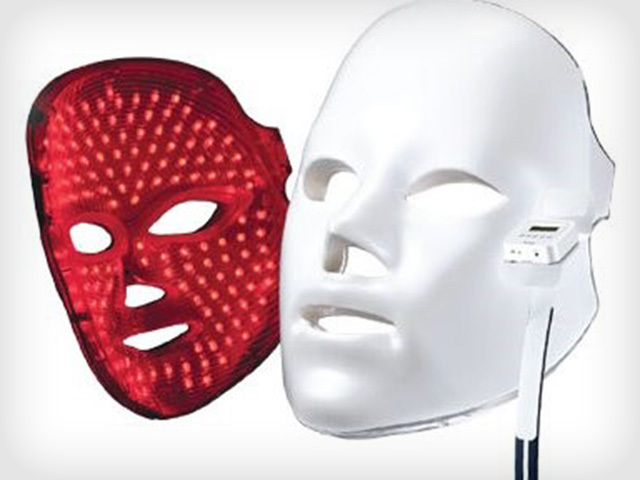 For our clients who have undergone our skin maintenance programme using LED Phototherapy with the Healite II device, we also offer the opportunity to purchase the Dessee LED Face Mask for home use. It is also handy for teenagers with acne. The Deesse LED mask utilises three LED wavelengths to provide all the benefits of LED treatment at home – 415nm, 630nm and 830nm. The Deesse mask is able to provide an effective treatment at a lower power as the shaped design sits close to the face.